Modern wall lamp ideal for indoor wall lighting, Box model. 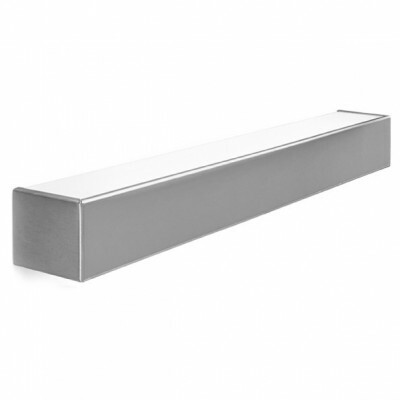 Linea light lamp for modern lighting of your living room available in chrome, brushed nickel, gray or white finishes. 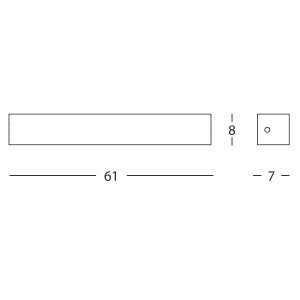 Fluorescent light bulb included, 55W. Medium-sized wall or ceiling lamp using a 36 watt bulb. 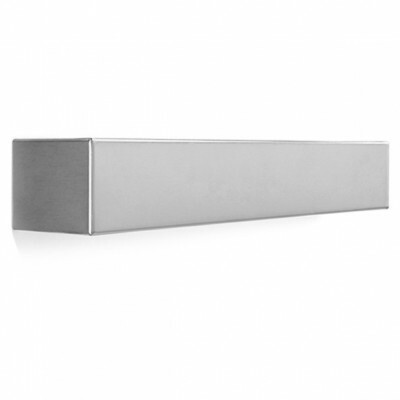 Metal frame and chrome, brushed nickel, grey or white finishings. Small-sized wall lamp, ideal for interior lighting. 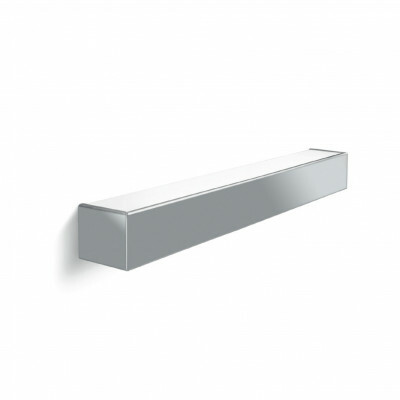 Wall- or ceiling-mounted light fitting with a metal frame, available in: chrome, brushed nickel, grey or white finiture. It mounts an 2G11 bulb for fluorescent bulbs 18W. 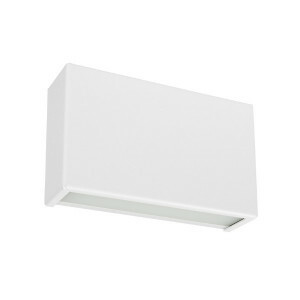 Wall lamp or ceiling lamp, Box model. 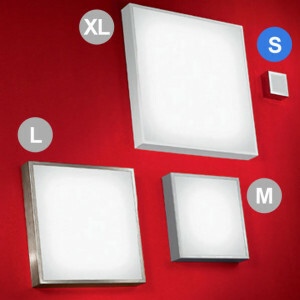 Square designer lamp for indoor lighting with metal frame available in chrome finiture, brushed nickel, gray or white. Squared lamp white blown glass with 48W energy saving light source, installable on wall or ceiling. 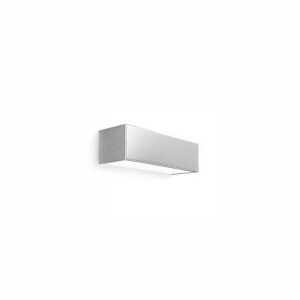 Box_W1 is a wall lamp available in different sizes and finishes such as white and cement. The simple lines that characterize it make it very elegant at the same time, suitable for a modern and minimalist style. The structure is made of metal, while the lampshade is made of PMMA. 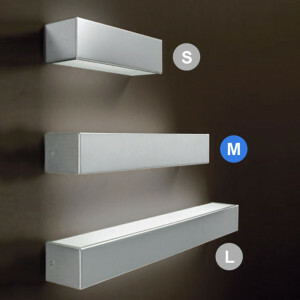 The wall lamp is a single light emission lamp and is equipped with LED technology that emphasizes the decorative effect of the wall, which also contributes to significant energy savings. Suitable for all home areas.